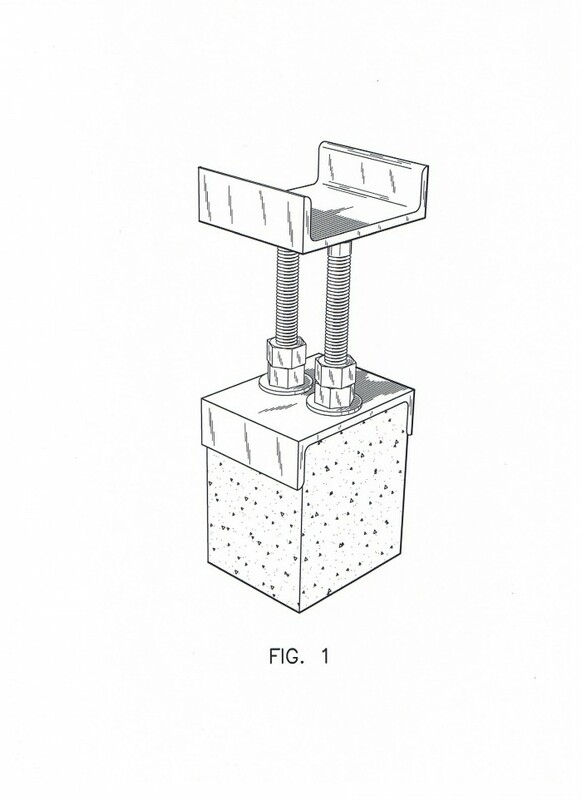 This can be used to level any deck type structure or baby barn or as a jack post. This was meant to be used by the home owner to easily make adjustments to level decks. We went with a design patent so that it could be made in any size needed and can be used for many different applications. We would consider either an outright sale of the patent for both the US and Canada or a license agreement. We would be happy to discuss any and all thoughts. This product has a world wide application and is not yet on the market. 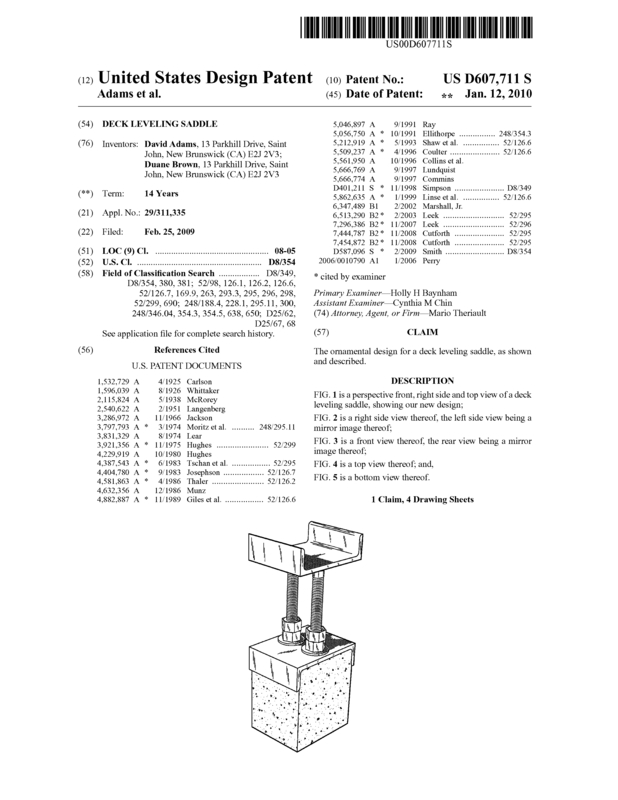 Page created at 2019-04-25 4:15:58, Patent Auction Time.